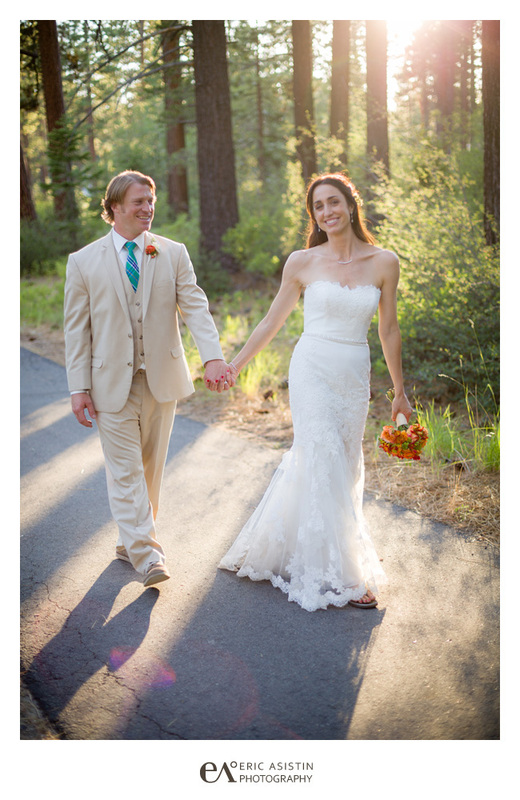 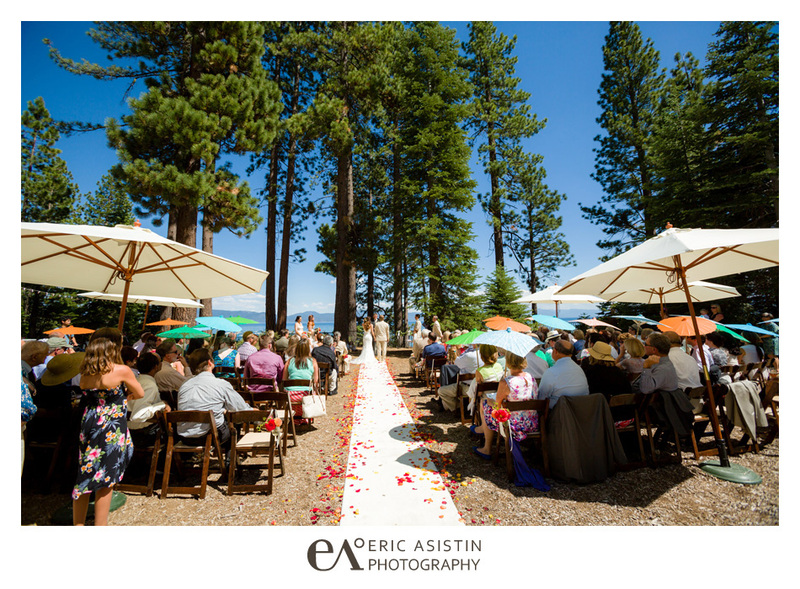 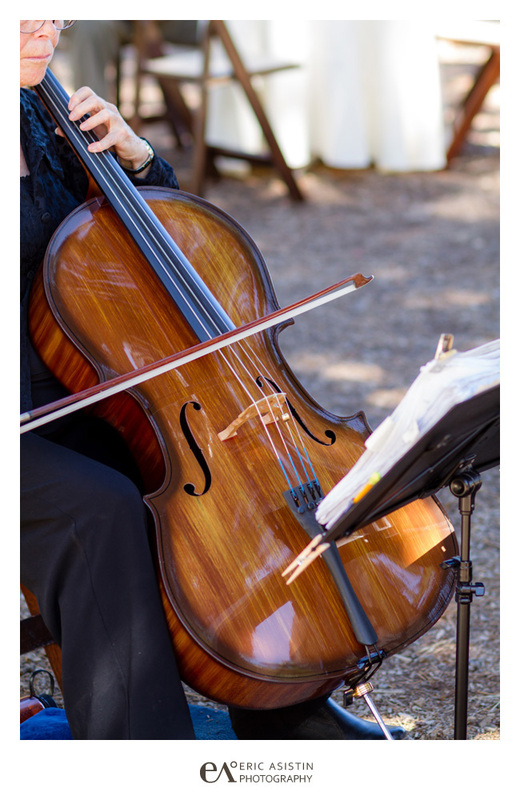 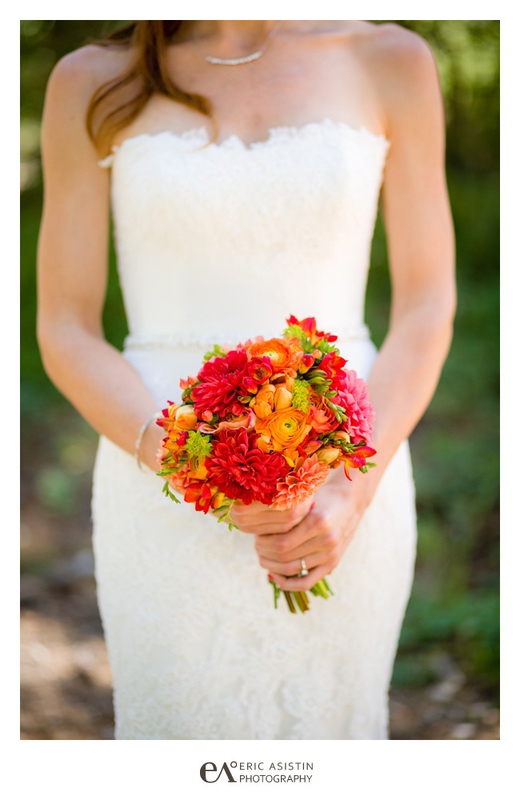 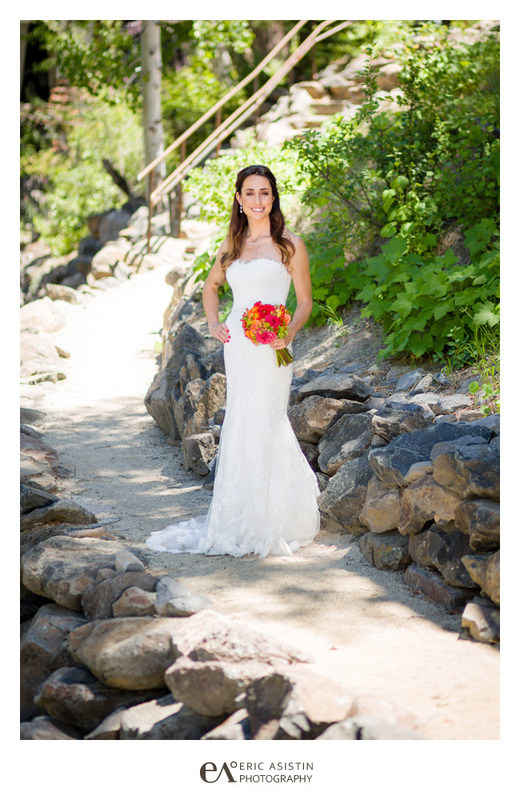 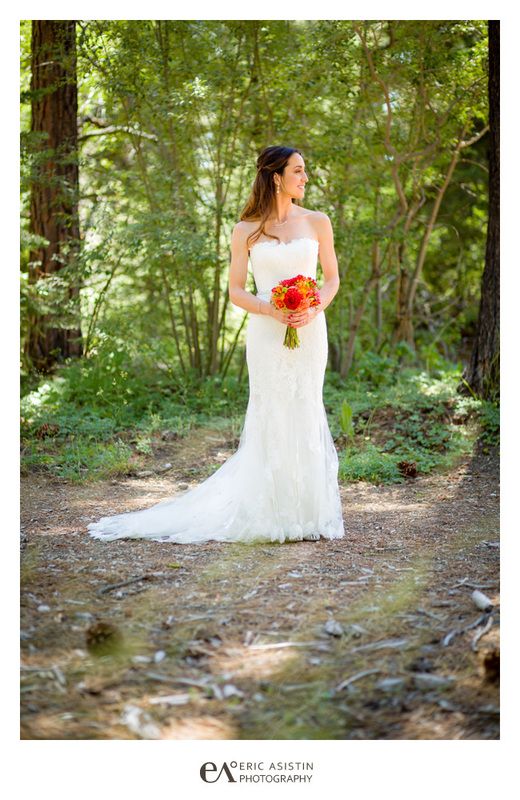 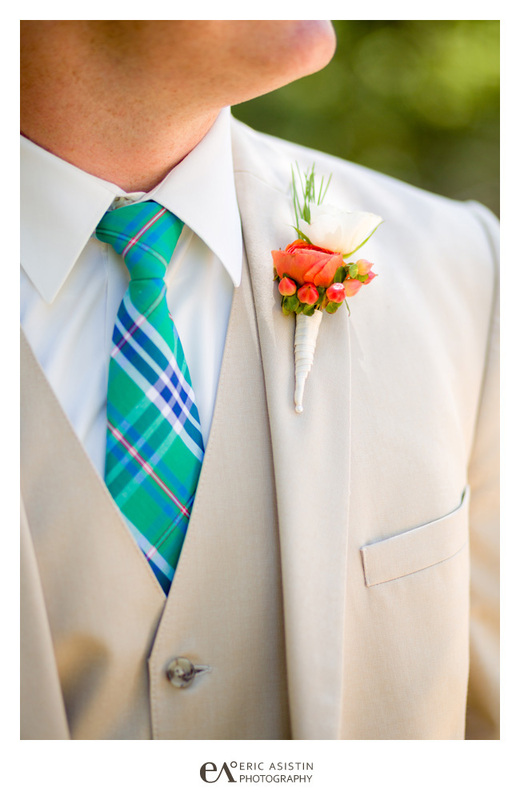 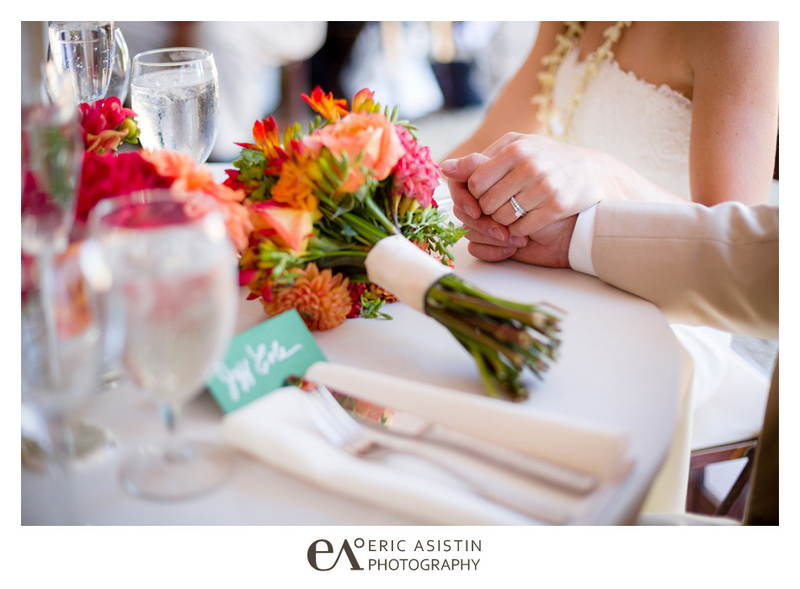 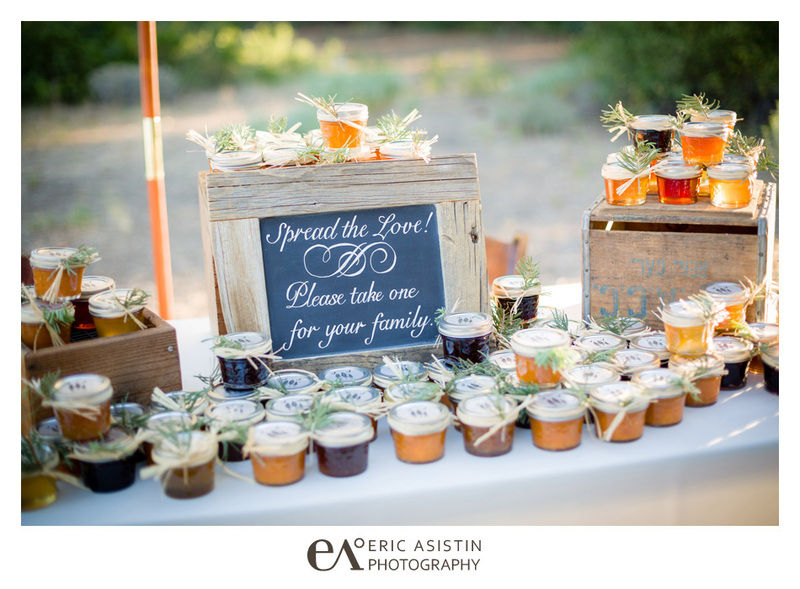 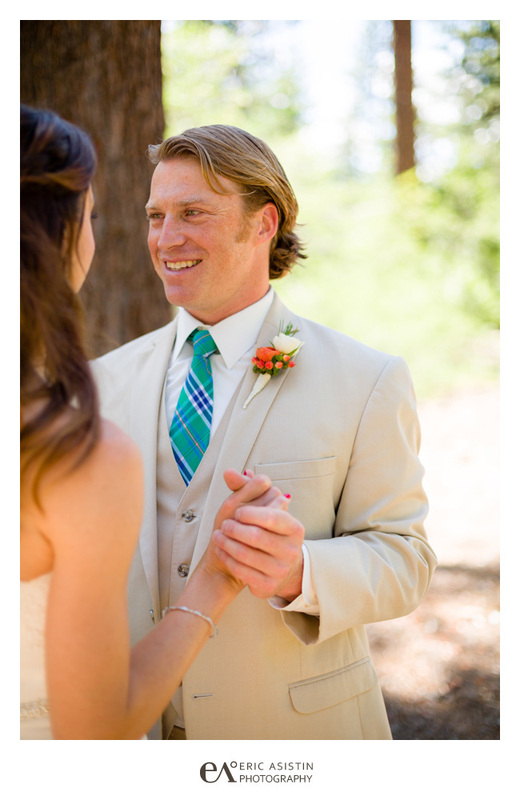 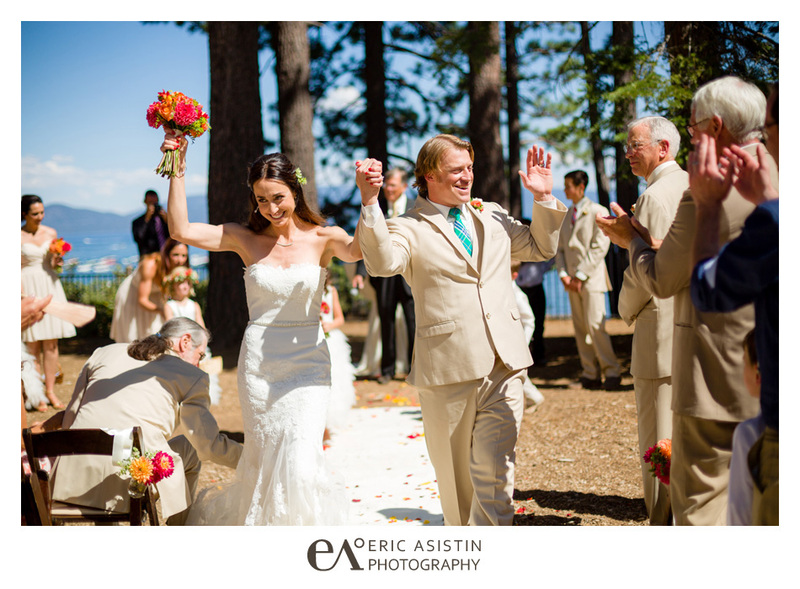 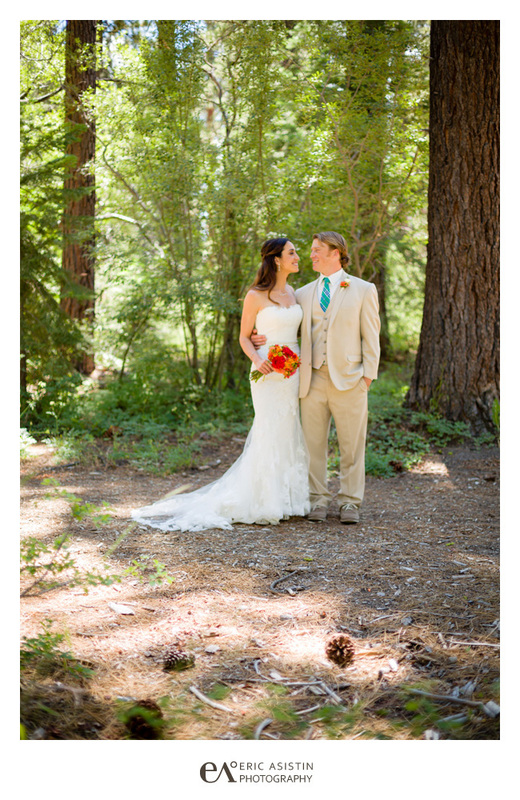 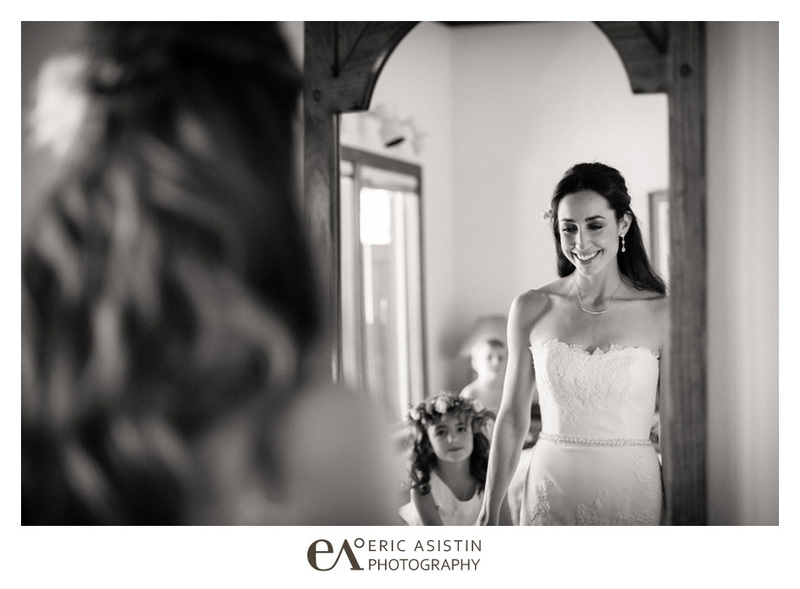 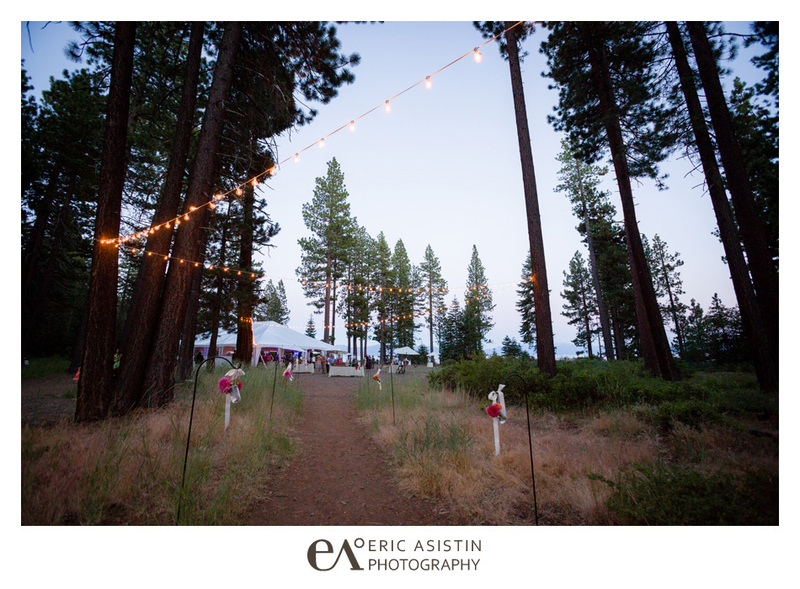 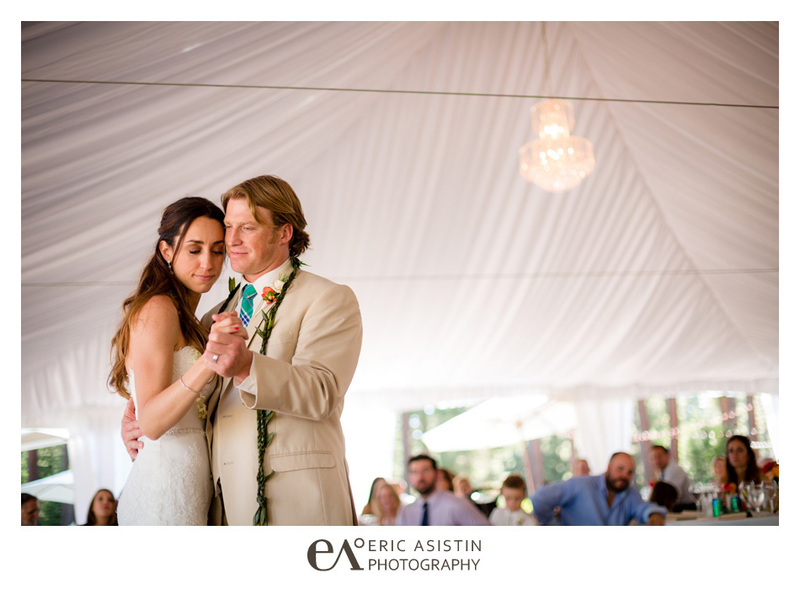 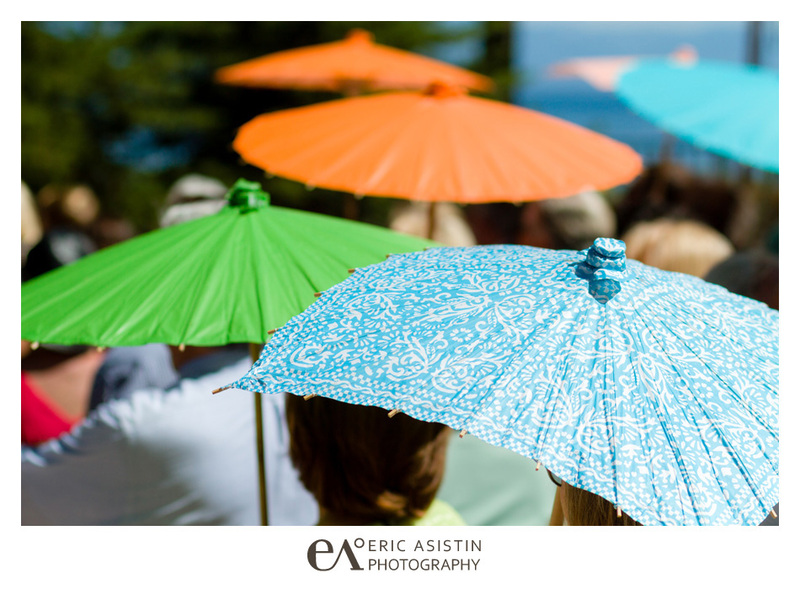 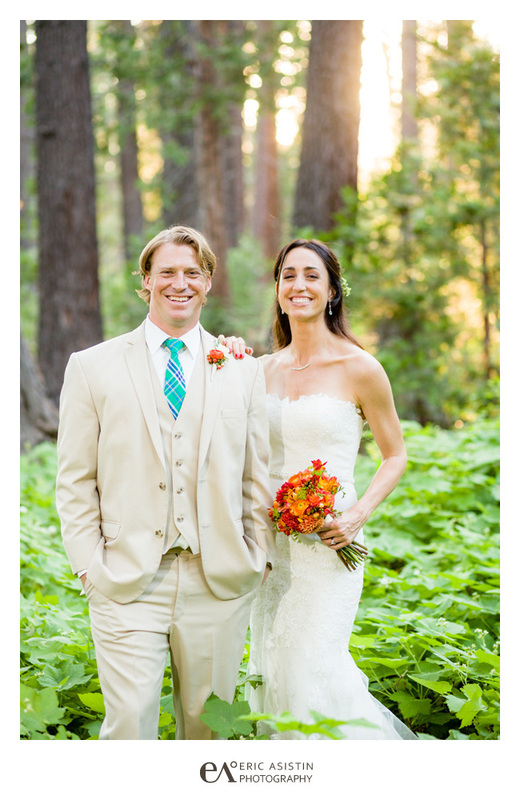 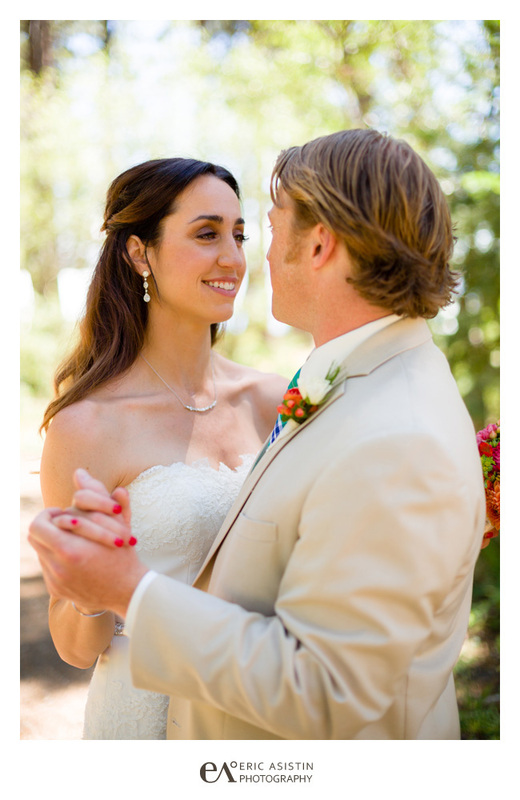 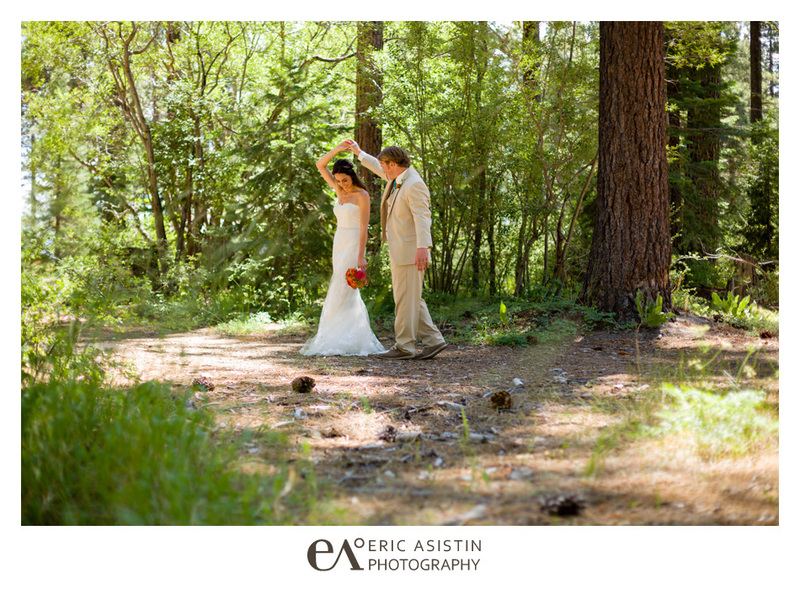 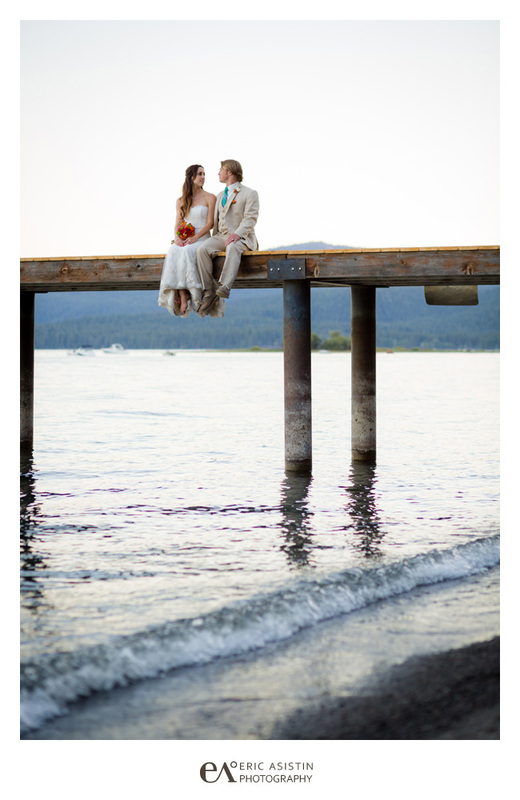 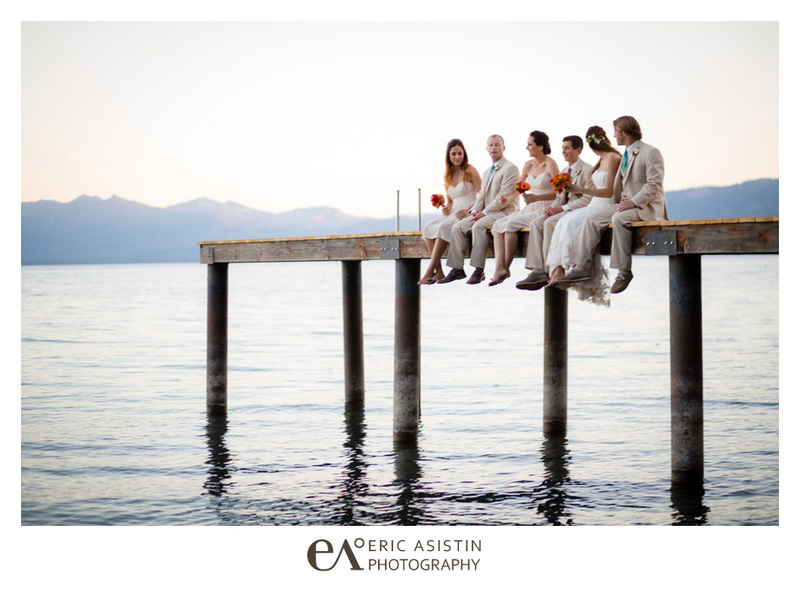 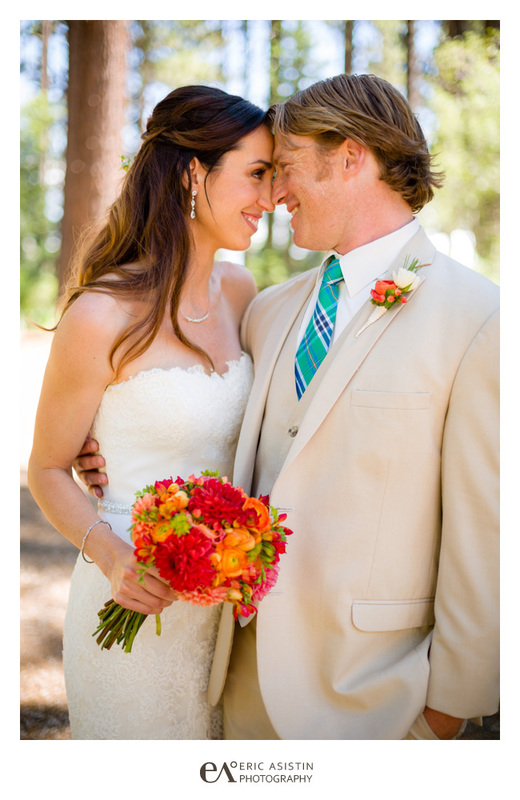 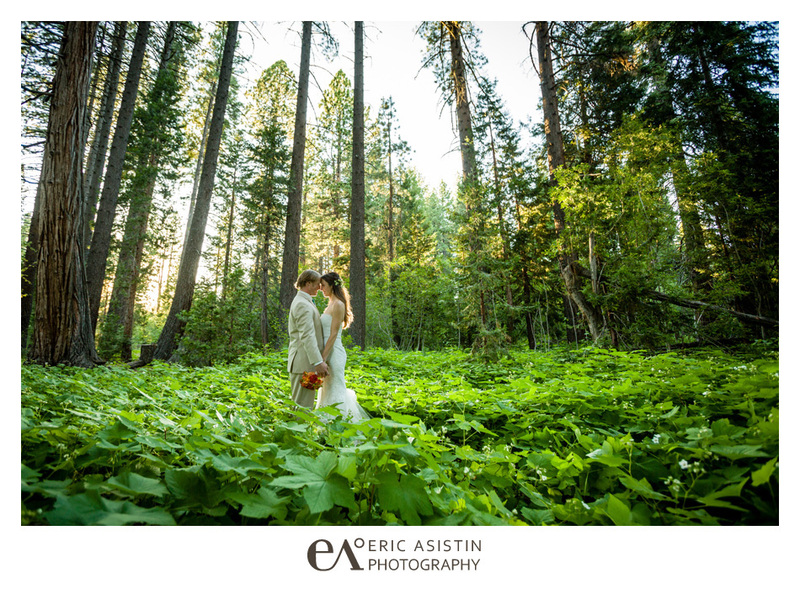 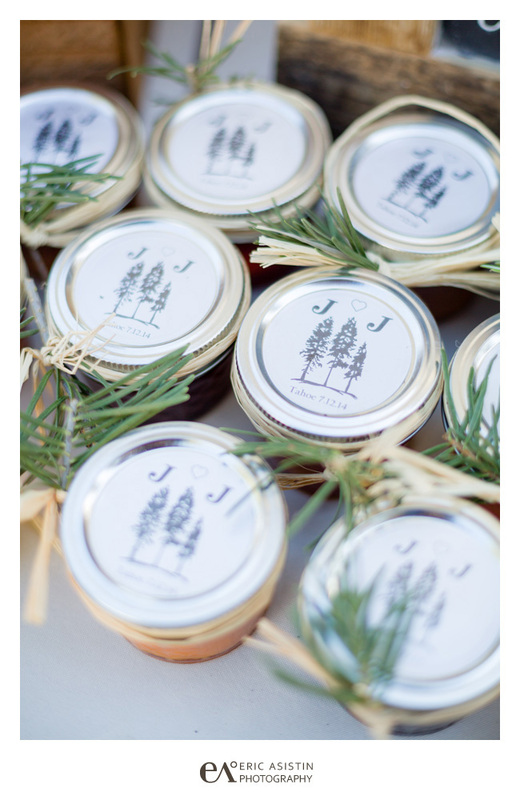 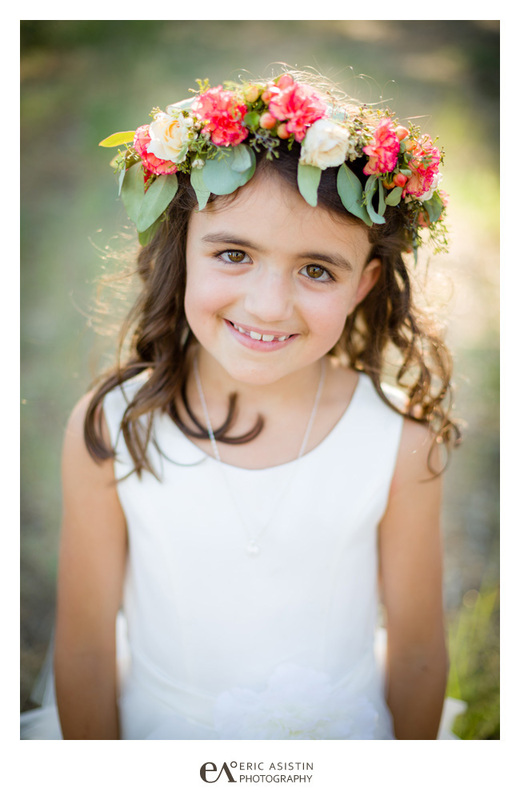 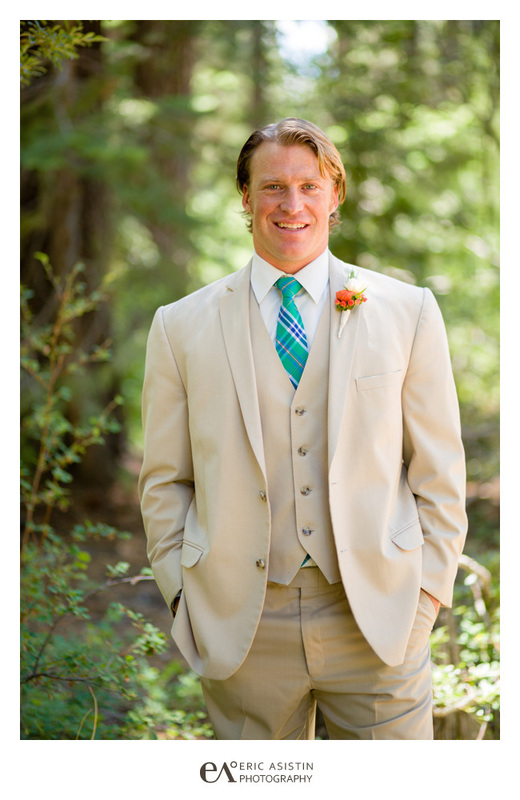 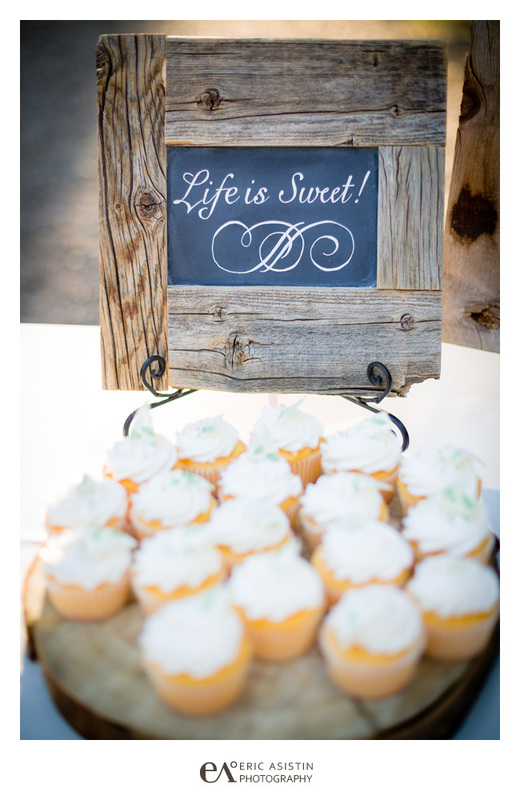 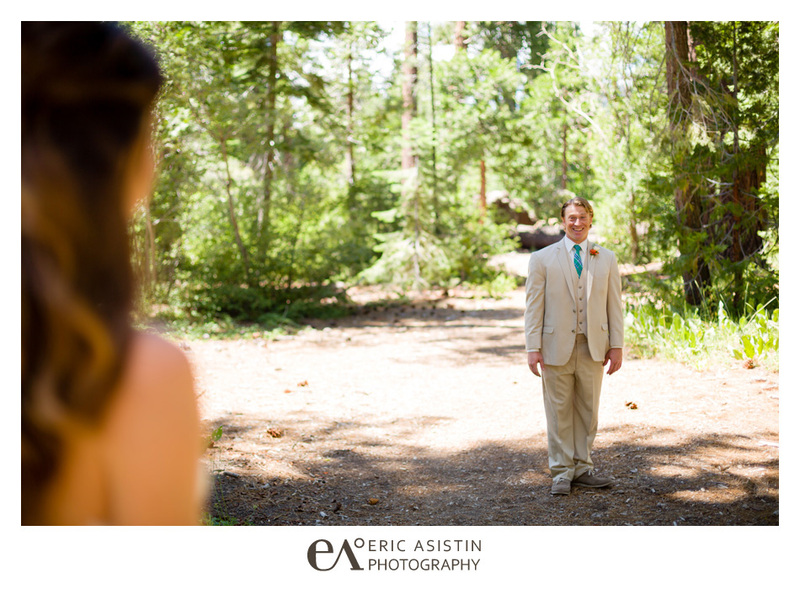 Outdoor wedding at Skylandia Park Lake Tahoe CA. 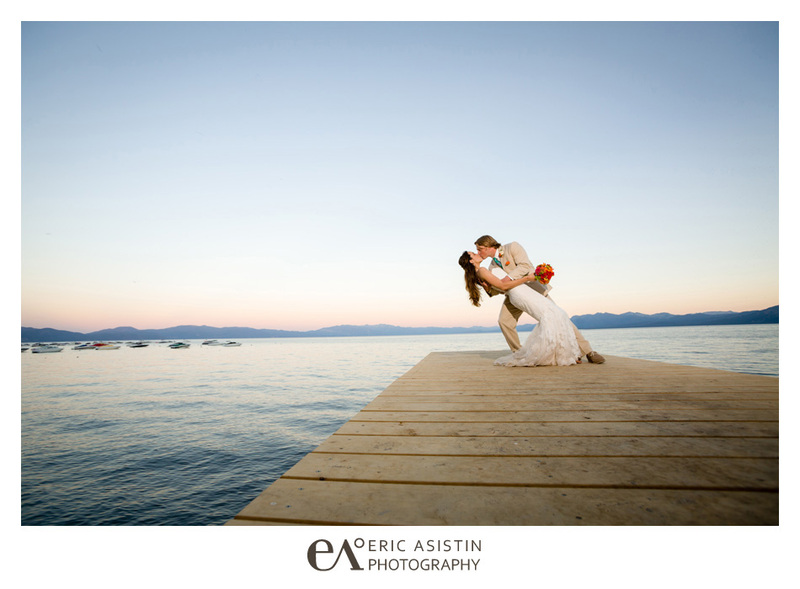 Jennifer and Jeff had a great wedding at Skylandia Park Lake Tahoe, Tahoe City, CA. 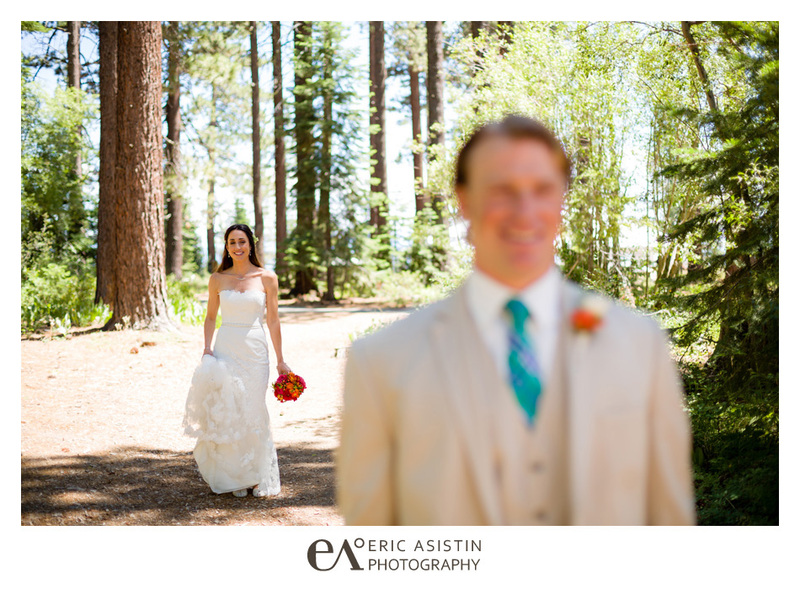 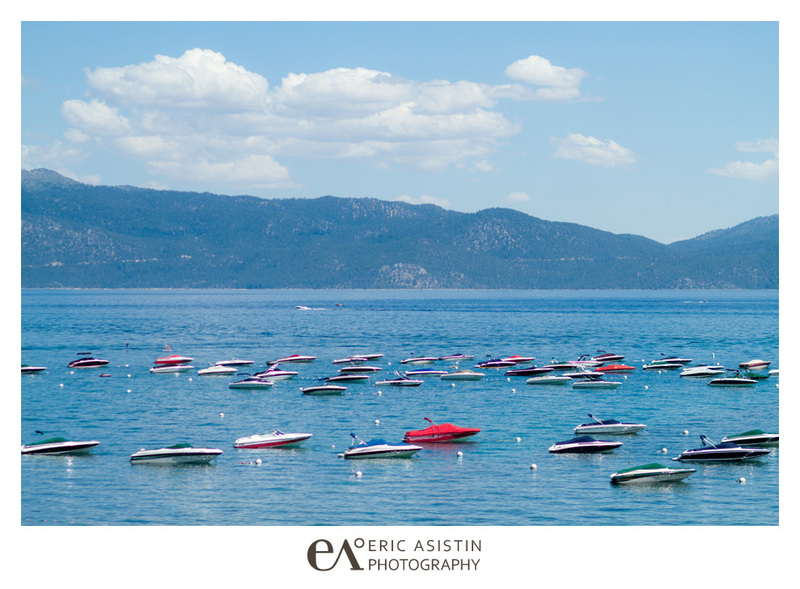 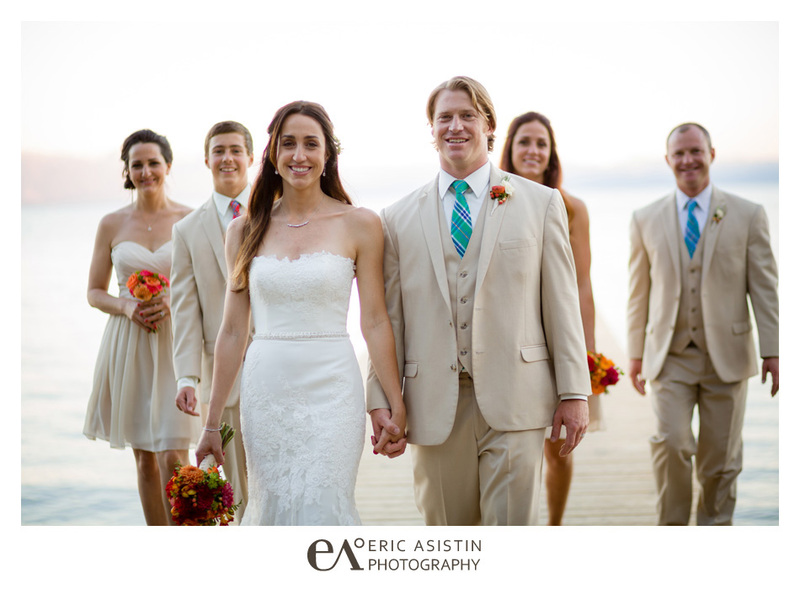 It was a beautiful sunny Tahoe day on the North Shore and they couldn’t have asked for a more gorgeous setting. 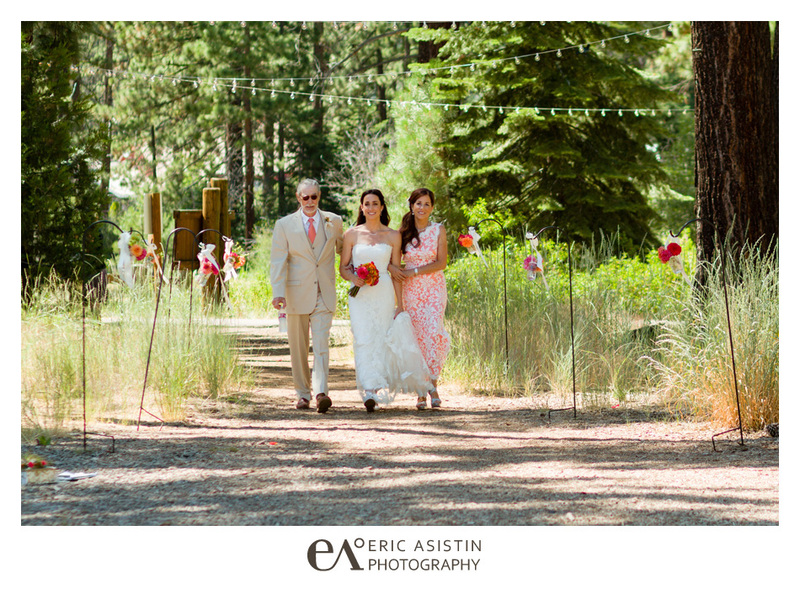 Their rustic theme with tan, orange, pink and red accents fit the lush park surroundings and worked real well with the lush mountain environment. 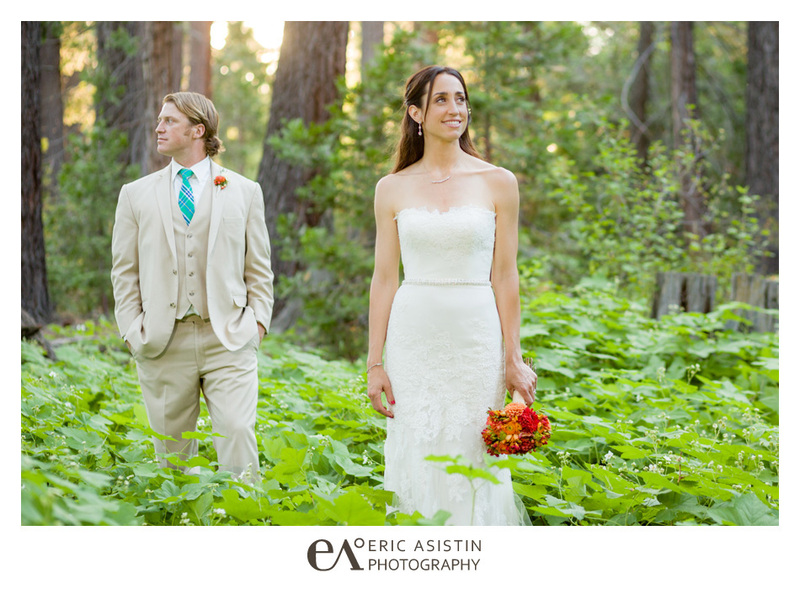 I had a blast photographing them as they were keen on tromping through the foliage and terrain to get great photos. 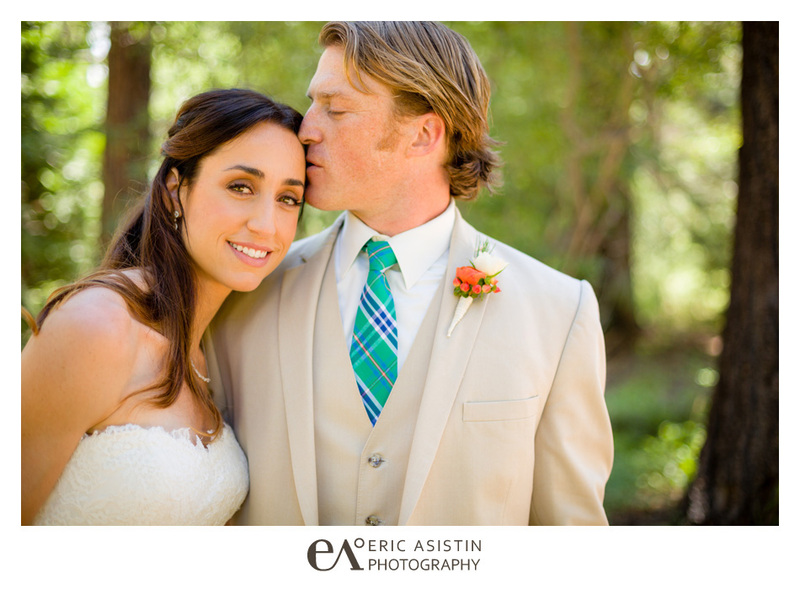 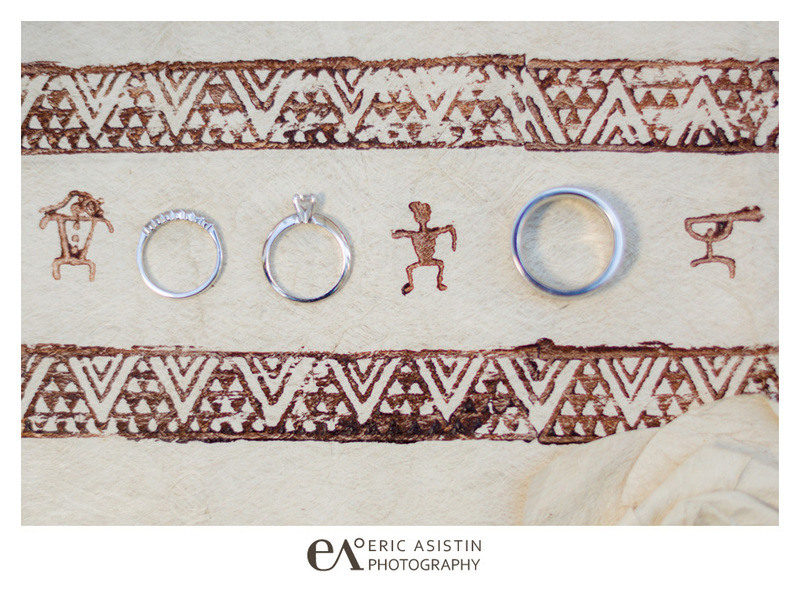 Here are just a few favorites from their day. 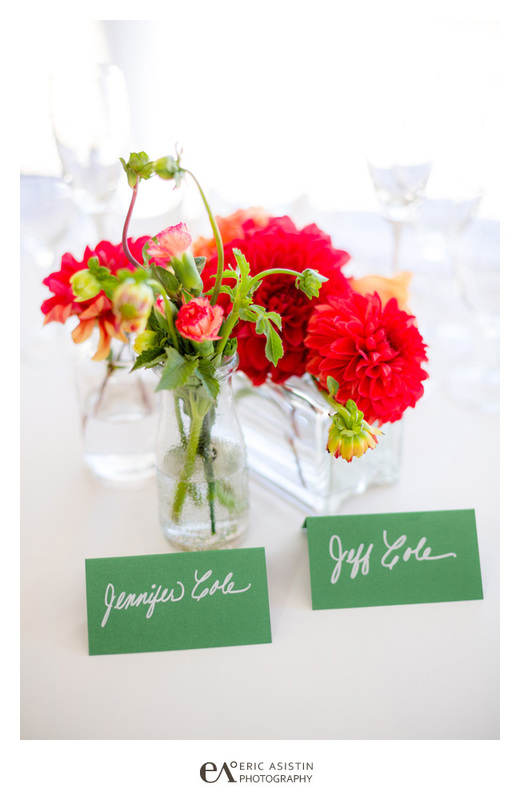 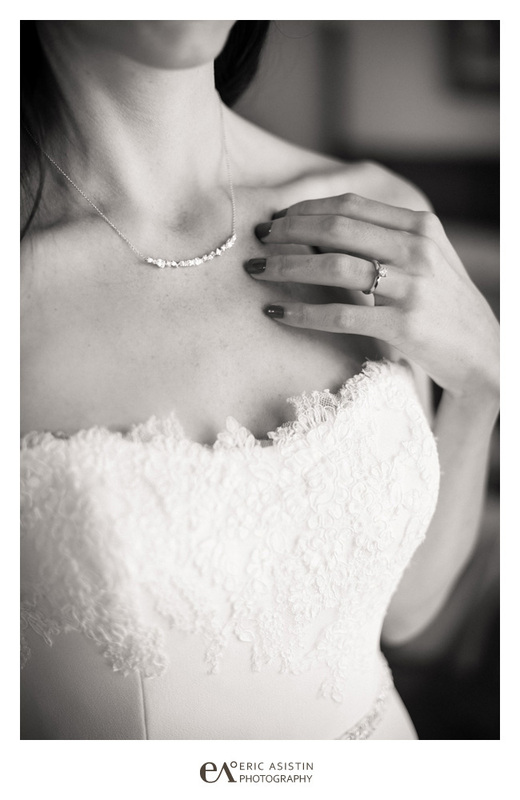 Congratulations Jennifer & Jeff!